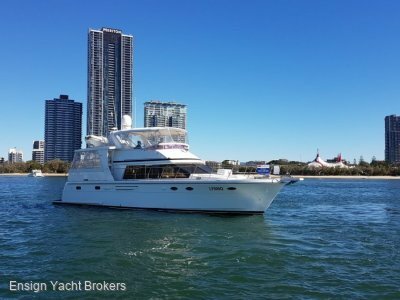 AU $999,000	Need Finance? Need Insurance? 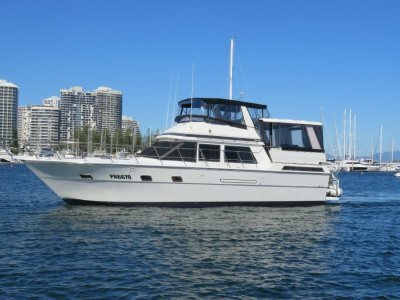 The 52' Express Pilot House has the ability to run long and comfortably at sea, while providing luxurious accommodation. 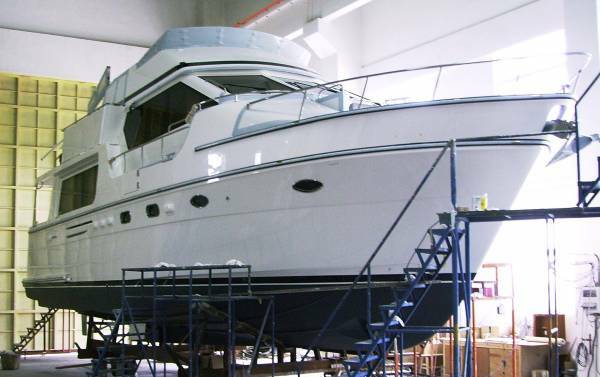 It is an excellently proportioned vessel and is very popular in the US with the Baby Boomers. 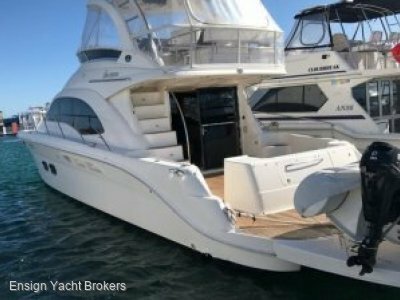 A very clean hull line, big modern engines delivering speeds of up to 25 knots and very inviting saloon and live aboard designs blend perfectly in this model. 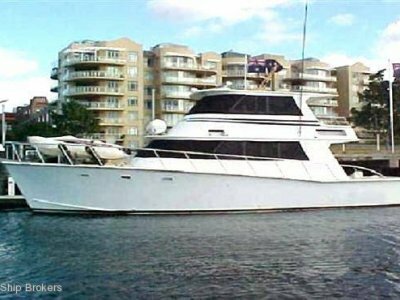 The 52ft Express is proving extremely popular with couples who want to easily maintain and skipper their own vessel and who are serious about their entertaining and extended cruising. Twin Volvo 500 HP Diesel Engines Standard. (Optional 425-575 HP Volvo, Cummins, or Cats). 18-26 Knots (depending on engine choice). 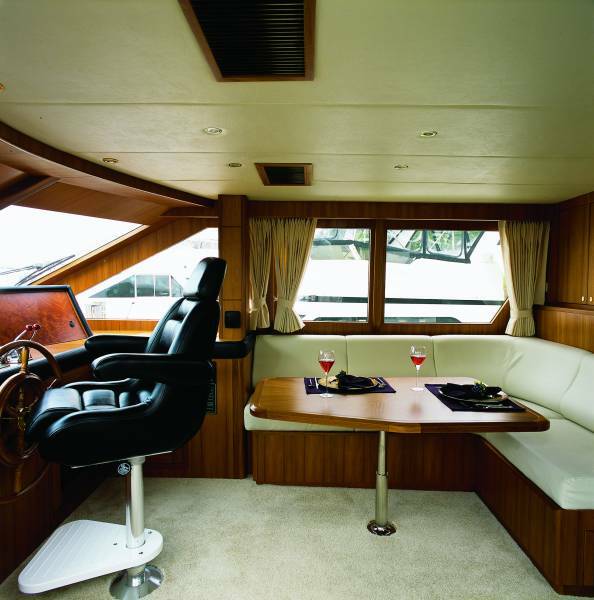 SALOON: The open and airy saloon features leather lounges to both port and starboard. 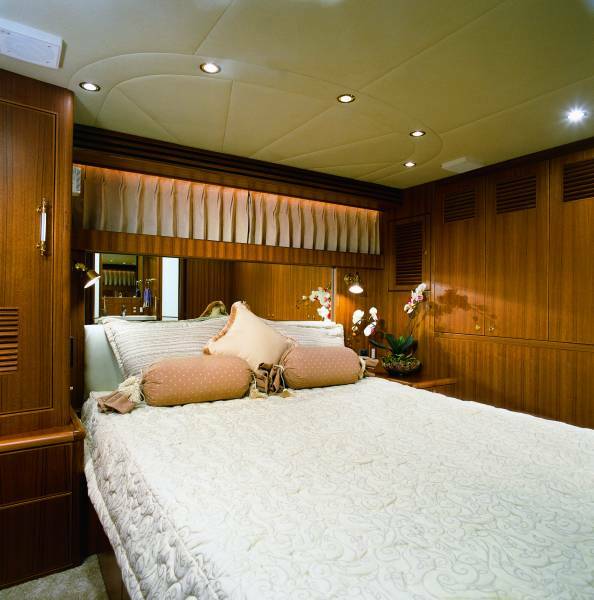 Warmth is reflected in the teak and burl cabinetry and rich upholstery. Standard satin finish, optional gloss finish. 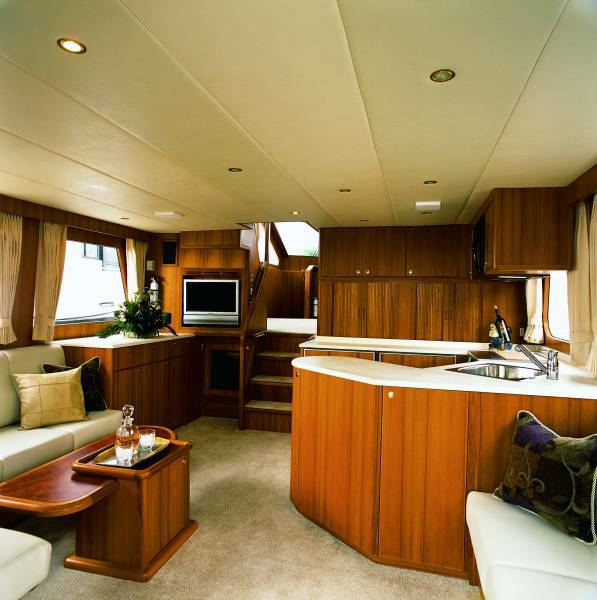 LAYOUT: The gourmet galley is up to starboard and is the heart of vessel. 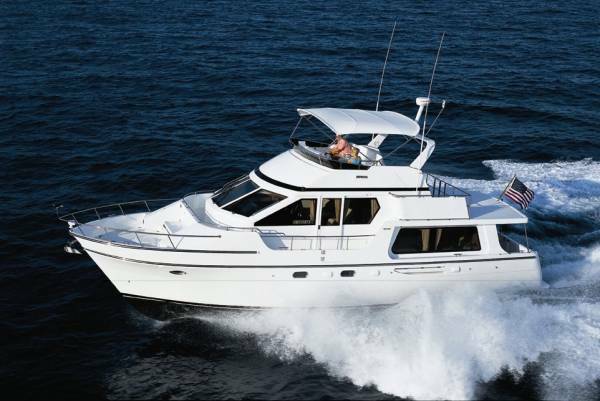 It features the finest full size appliances and workspaces. Solid surface counter tops. STORAGE: Generous throughout the vessel.